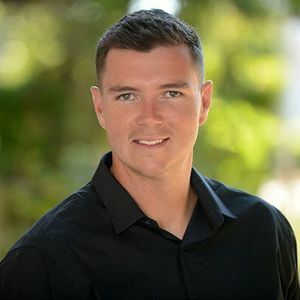 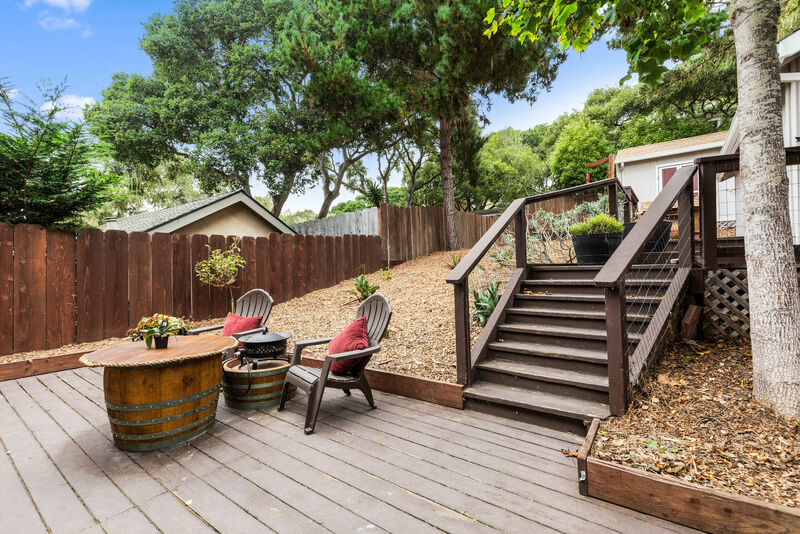 Hands down, the best value on the market in Pacific Grove! 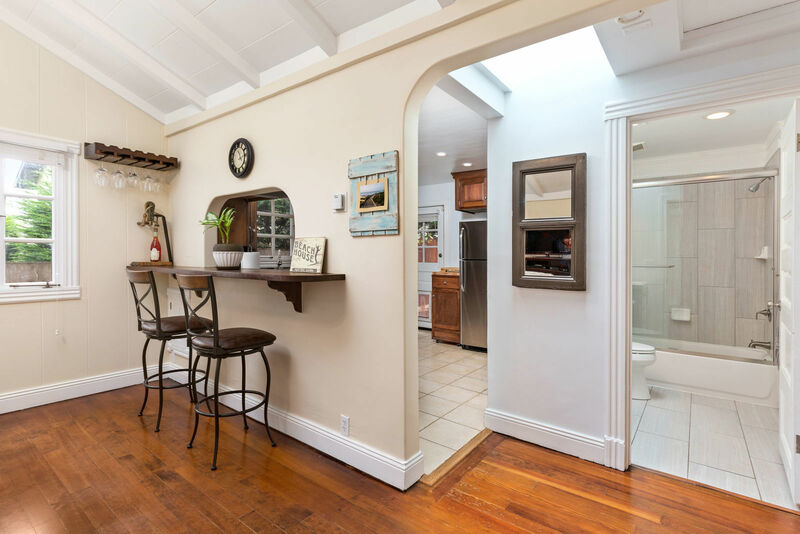 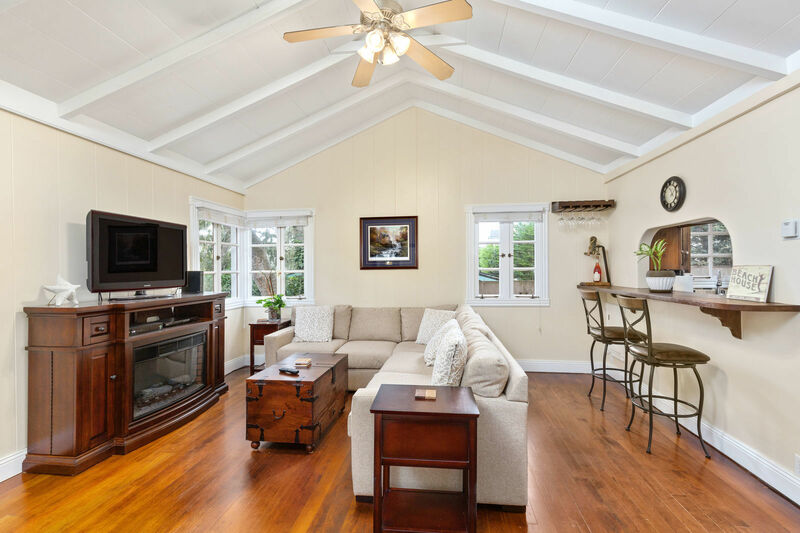 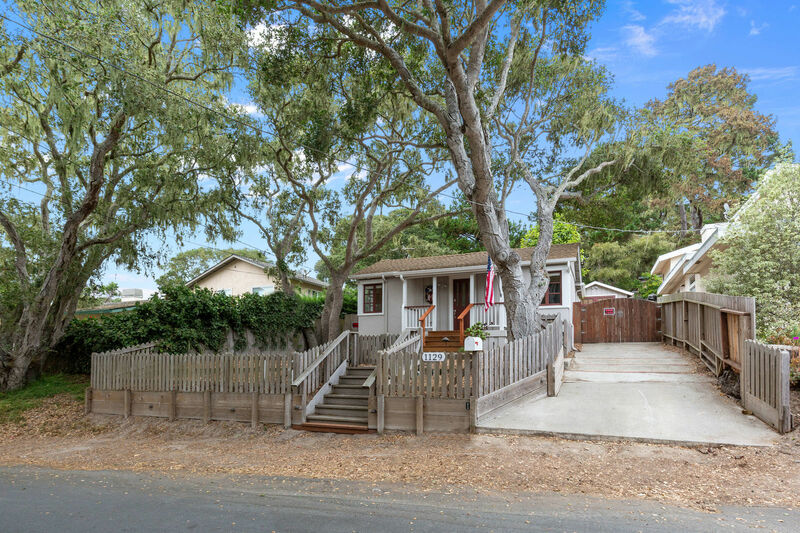 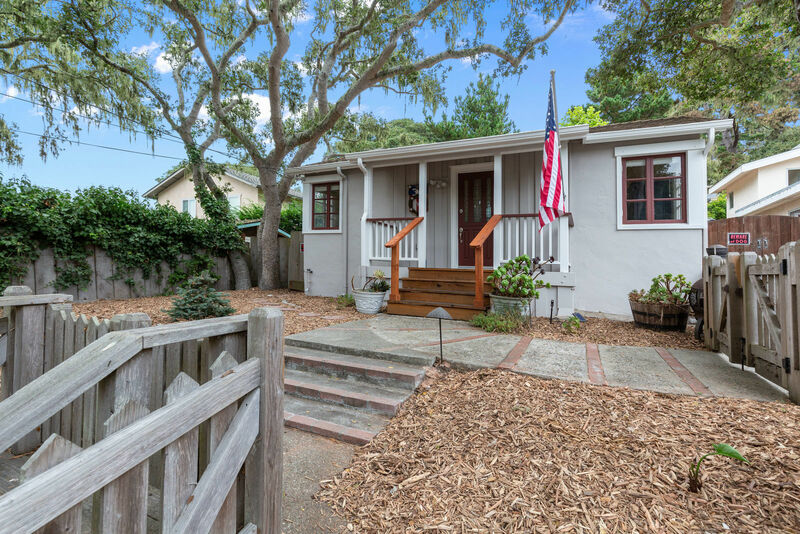 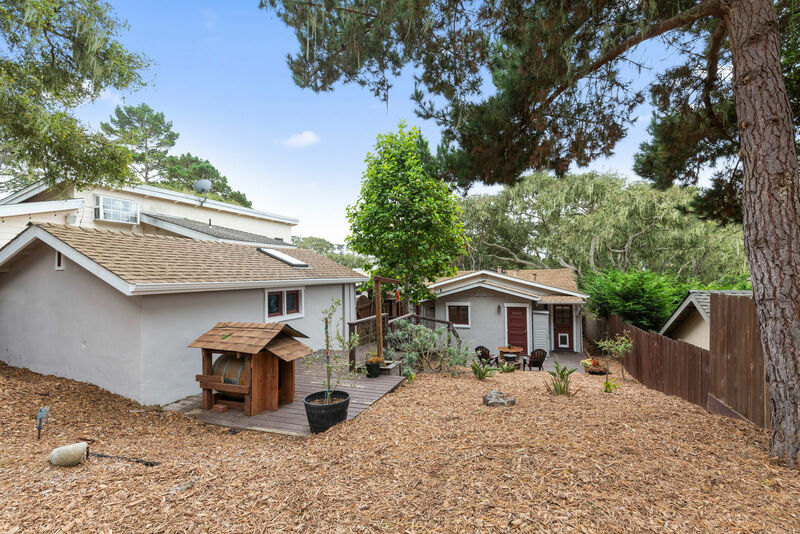 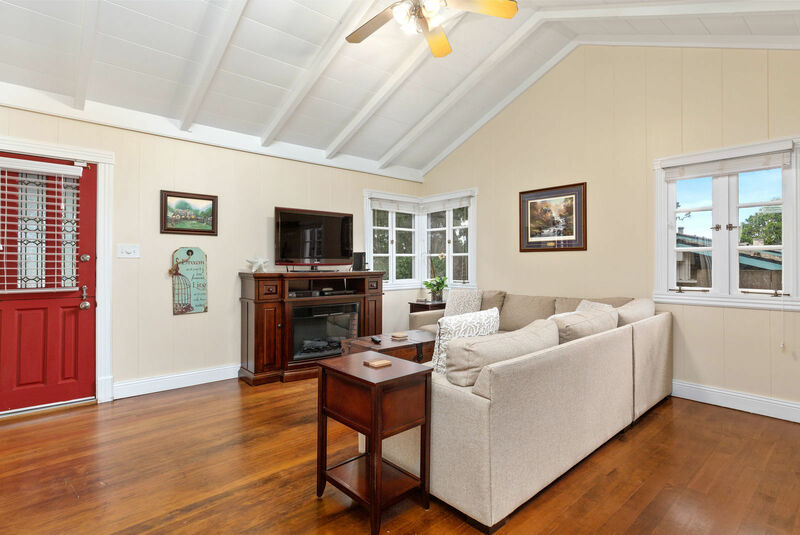 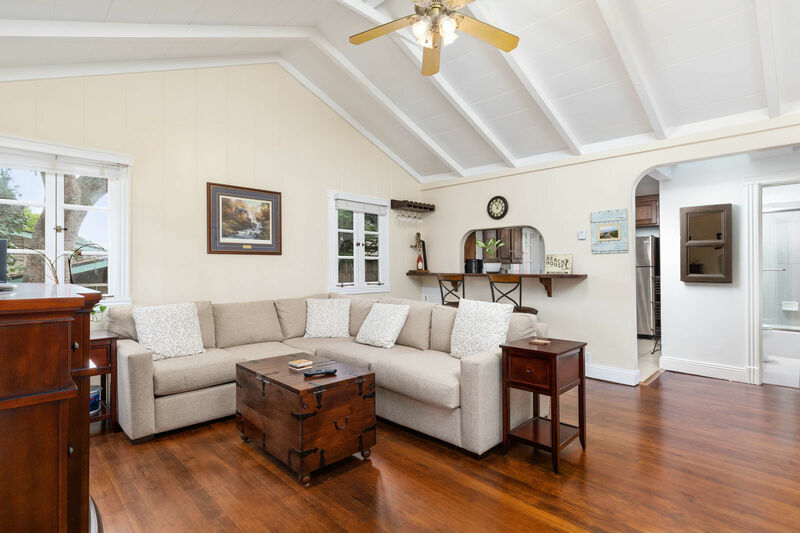 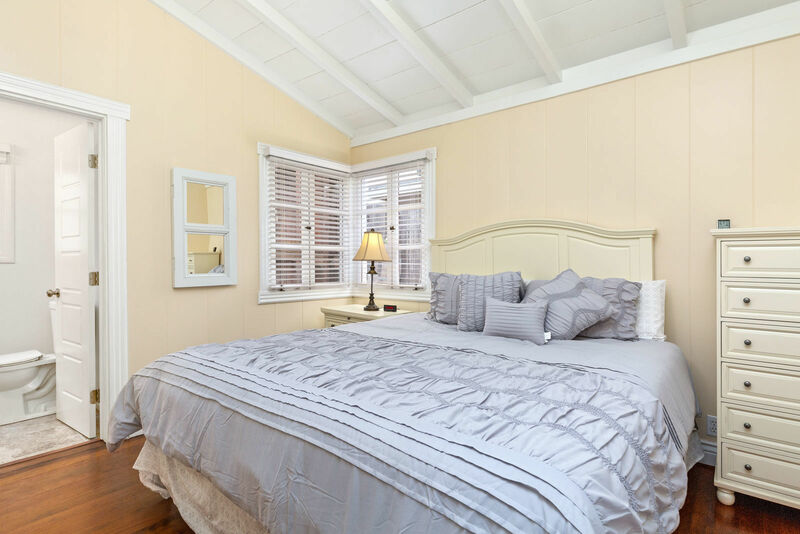 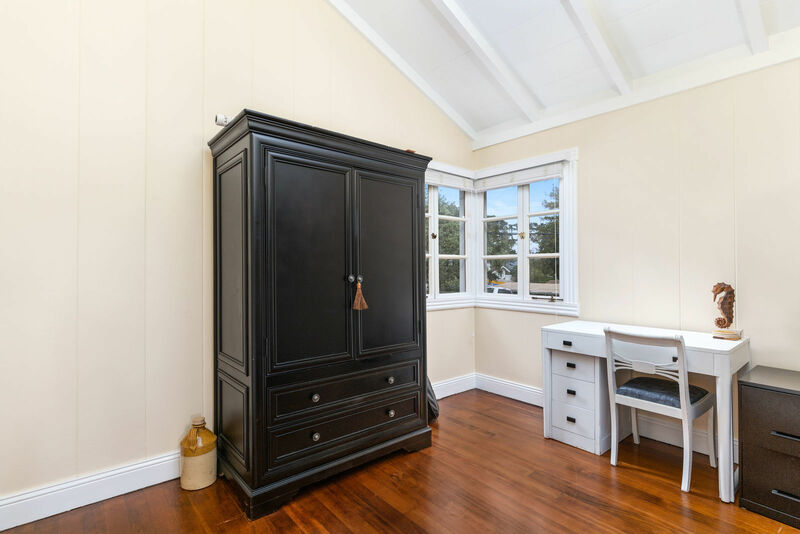 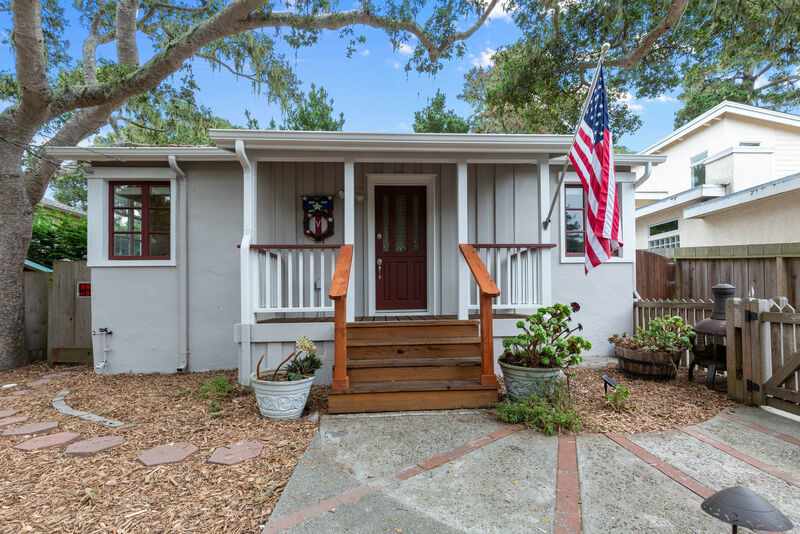 This meticulously maintained and tastefully updated Pacific Grove bungalow cottage is sure to impress even the most discerning of buyers. 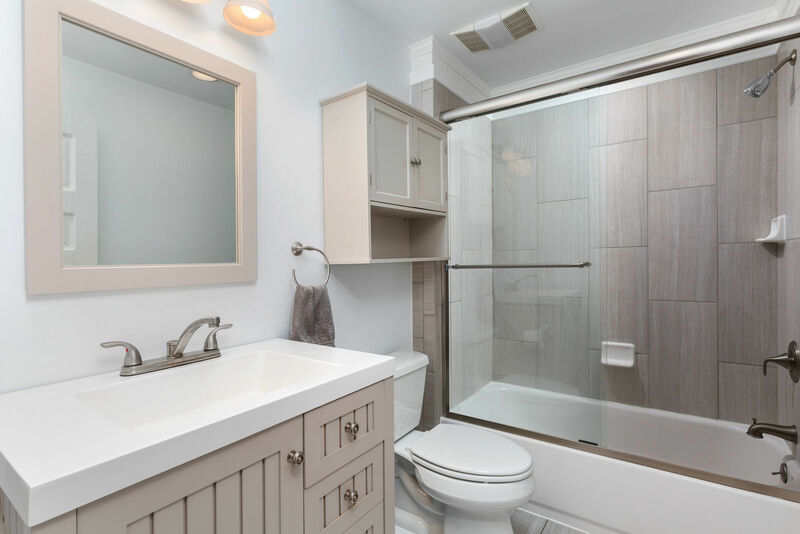 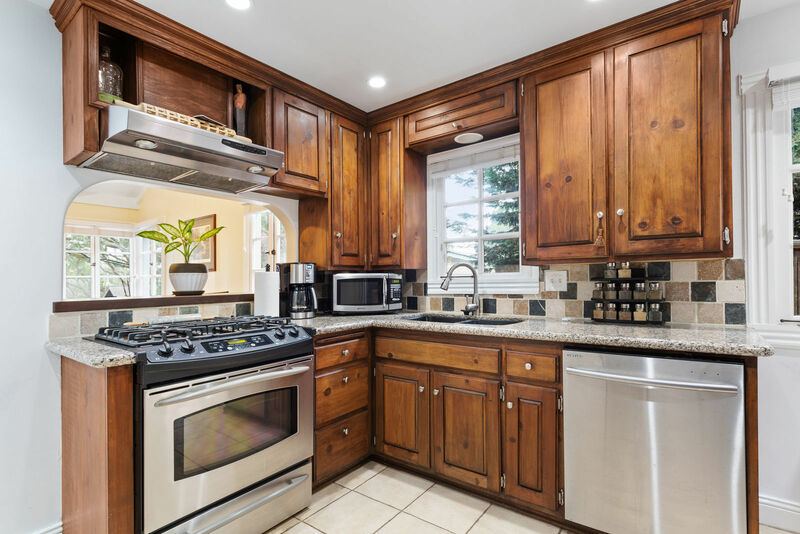 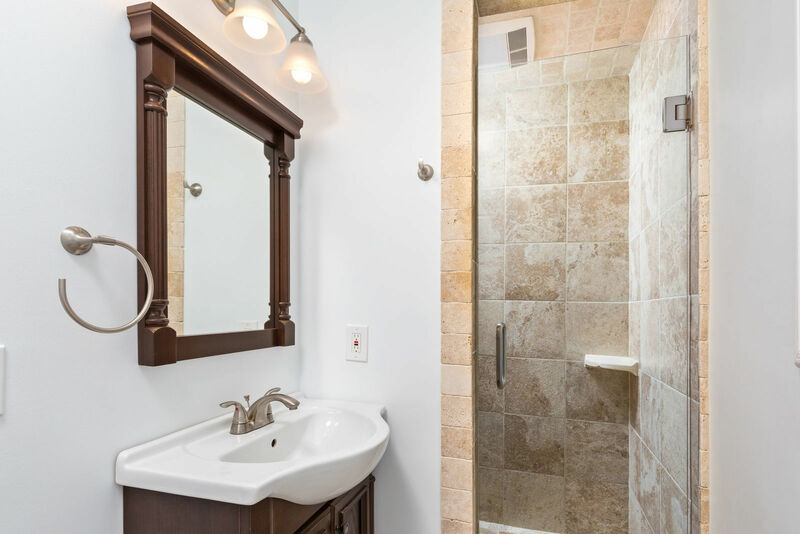 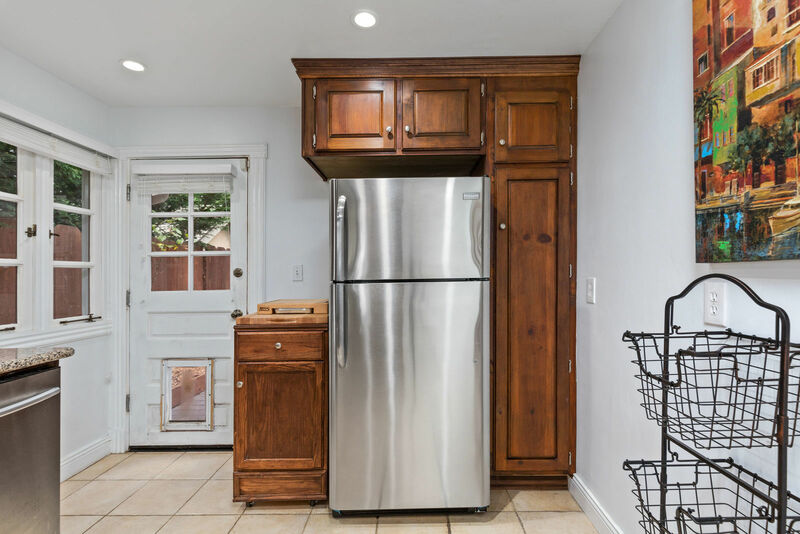 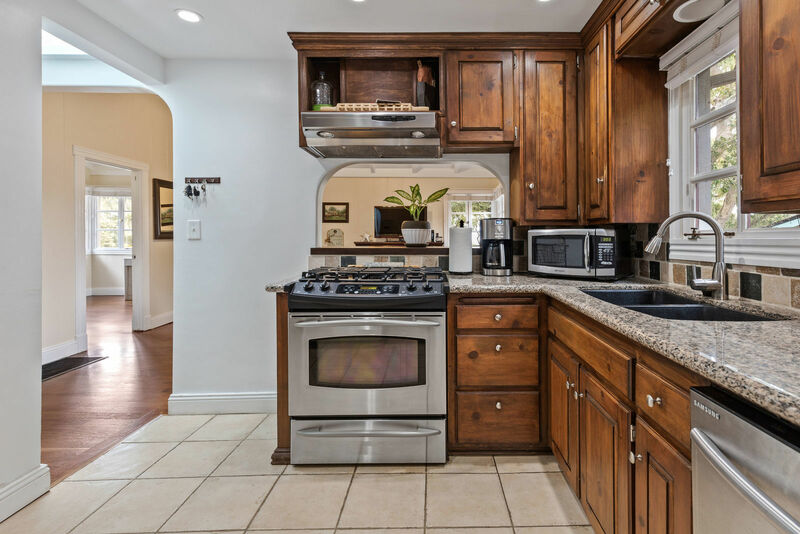 Enjoy real wood hardwood flooring, gorgeous beamed and vaulted ceilings, large kitchen featuring granite counters and stainless steel appliances and two beautifully renovated, full bathrooms! 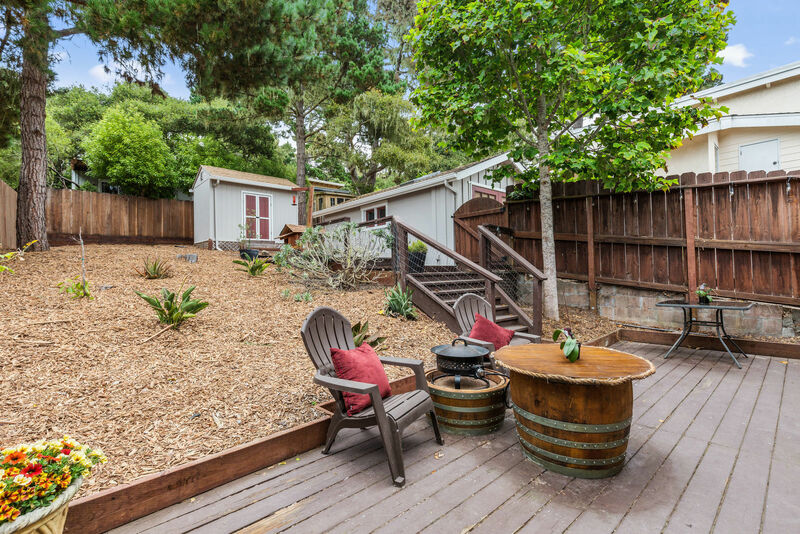 The back yard boasts lots of light and wonderful entertaining space for guests or to simply relax in privacy. 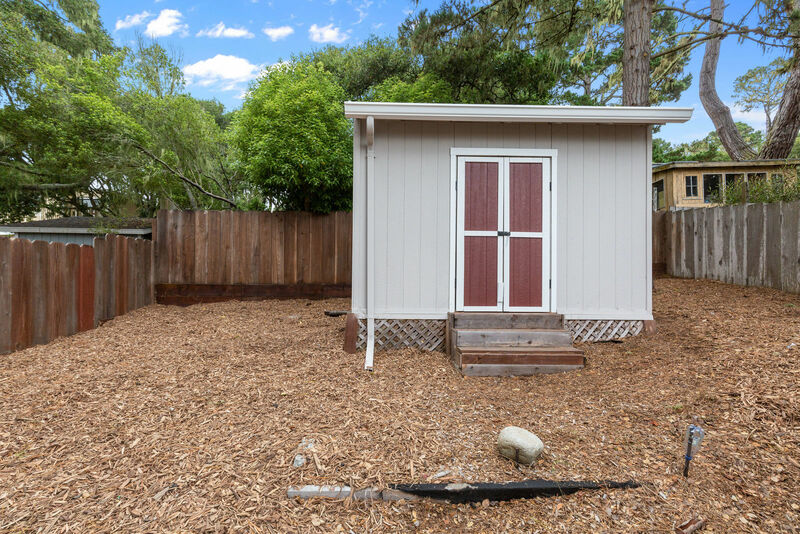 The property also features a detached garage and spacious workshop for additional storage or use.